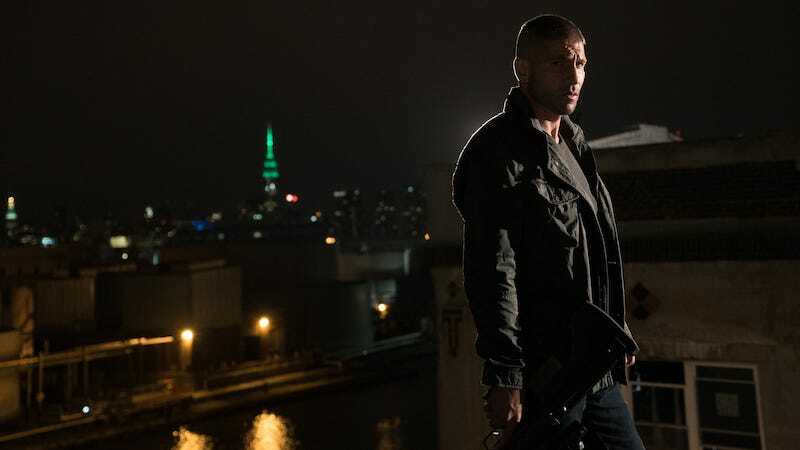 Marvel and Netflix were planning a panel to showcase their upcoming Punisher series at this weekend’s New York Comic Con. But in the wake of Sunday’s mass shooting in Las Vegas, the panel has been canceled. Prior to this news, Netflix had still yet to announce the official release date for The Punisher—a Daredevil spinoff about the vigilante known for his use of high-powered guns and rifles. It’s thought that Saturday’s panel might have featured a surprise announcement for the series’ premiere.